A former city manager and a seasoned attorney with vast experience in business and nonprofit law have joined the Community Foundation for Monterey County (CFMC) Board of Directors. 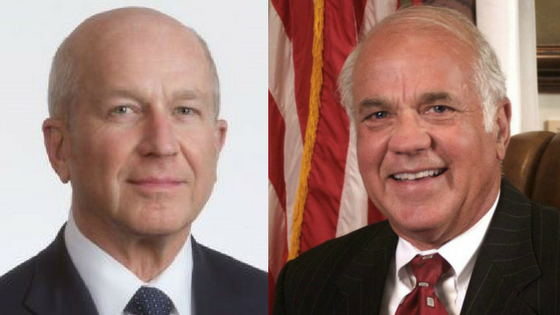 The new board members are Nolan M. Kennedy and Fred Meurer. Kennedy, of Monterey, is a Monterey attorney and founding partner of Kennedy, Archer & Giffen. 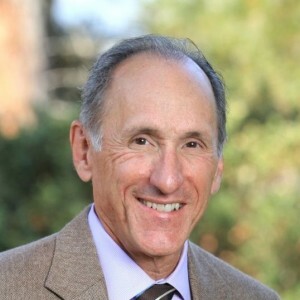 He has been practicing law on the Monterey Peninsula for more than 44 years specializing in the areas of business, nonprofit, real estate and healthcare law. I am proud to be part of an organization which does such great work in inspiring giving and building our community,” Kennedy said. The Monterey County Bar Association recognized Kennedy in 2015 with the Gibson Award, given to recognize legal achievement and distinguished community service. His community service includes having served for six years on the board of the Monterey Peninsula College Foundation; past board member of the United Way Monterey County, Carmel Bach Festival, the Monterey Peninsula Chamber of Commerce, and Volunteers in Action. He is a graduate of Baylor University in Texas and the University of California Hastings College of the Law. While in law school, Mr. Kennedy received the Order of the Coif and was a member and managing editor of the Hastings Law Journal. Meurer, a retired Army Colonel and former Monterey City Manager is principal of Meurer Municipal Consulting, LLC which providing consulting services to the Panetta Institute, Booz Allen Hamilton and EDF Energy. He retired from the City of Monterey in 2013 after 27 years. While City Manager, Meurer worked to diversify the city’s economy and is credited with establishing working relationships between business districts, residential districts and the city. He oversaw the re-development of the city’s residential neighborhoods and business districts, neighborhood policing, waterfront acquisition, the main street program, tourism development, historic preservation programs and development of the education and research economic clusters. He is a 1966 West Point graduate and has graduate degrees from Stanford University in Water Resources Planning and Civil Engineering. I’ve always been impressed with the Foundation’s ability to mobilize what is good in our community to address local needs. I hope to contribute to that effort,” said Meurer. Former CFO & EVP of Corporate Resources, Sun Microsystems, Inc. 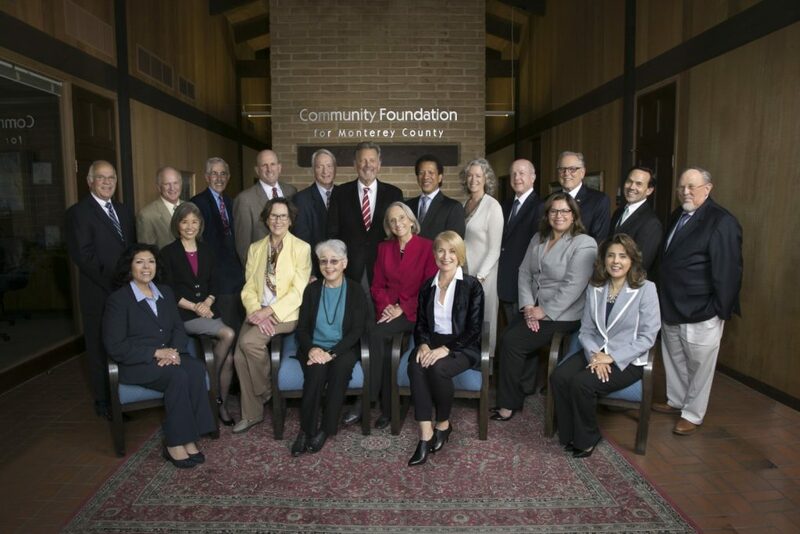 The mission of the CFMC is to inspire philanthropy and be a catalyst for strengthening communities throughout Monterey County. Thanks to generous community members who have created charitable funds in their lifetimes or through their estates, the CFMC has granted more than $150 million to nonprofits working towards healthy, safe, vibrant communities. In 2016 alone the foundation awarded more than $15.4 million in grants to hundreds of nonprofit organizations. For more information visit www.cfmco.org, call 831.375.9712 or stay connected at www.facebook.com/cfmco or www.twitter.com/cfmco.